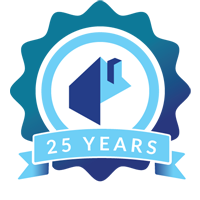 GLENN FLEGG & COMPANY are proud to be in their 25th year, this year! We have been independently voted number 1 for customer service by a nationwide industry awards company; All Agents. We offer a wide range of homes for Sale and to Let in: Slough, Burnham, Cippenham, Colnbrook, Datchet, Iver, Langley, Maidenhead, Taplow, Windsor and other nearby locations, with offices in Berkshire & Buckinghamshire. 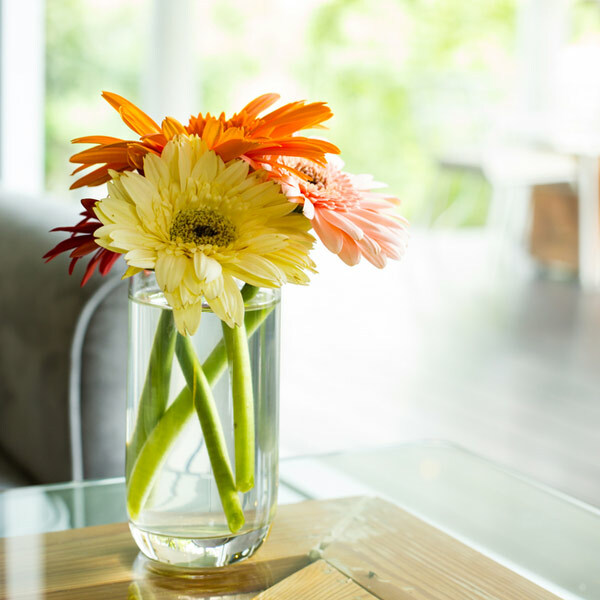 Through gaining many years of knowledge and experience, we feel it is very important to ensure your property is marketed at the right rental price. Our Lettings Market Appraisals are provided with supporting evidence of comparable properties that we have recently let, or are on the market to let. We will guide you through the constantly changing legislation around Letting a Property and as members of the Association of Residential Letting Agents (ARLA), we are required to work within a Robust Code of Practice, which covers the key stages of letting and managing a property. ARLA Members are required to employ staff that hold suitable industry qualifications recognised by ARLA. As an ARLA Member, Glenn Flegg & Company is supported by ARLA and it’s specialised approved solicitors in all manner of issues that may occur in Residential Lettings. We are constantly kept up to date with changes in legislation and all of the Glenn Flegg & Company Residential Letting’s Team have had ARLA training. Select either our Tenant Find, Rent Collection, or Fully Managed service, and we’ll take care of all the marketing for you. Click here for our fees. Once we’ve found suitable tenants we’ll fully reference them for you, draft the contracts, protect the deposit, and arrange the inventory and check in, so just sit back and relax and let us deal with the move in! Select our Managed service and let Glenn Flegg deal with the maintenance hassle for you. We’ll arrange all necessary maintenance works and inspect your property every 4 months during the tenancy to ensure it is being well looked after for your piece of mind! 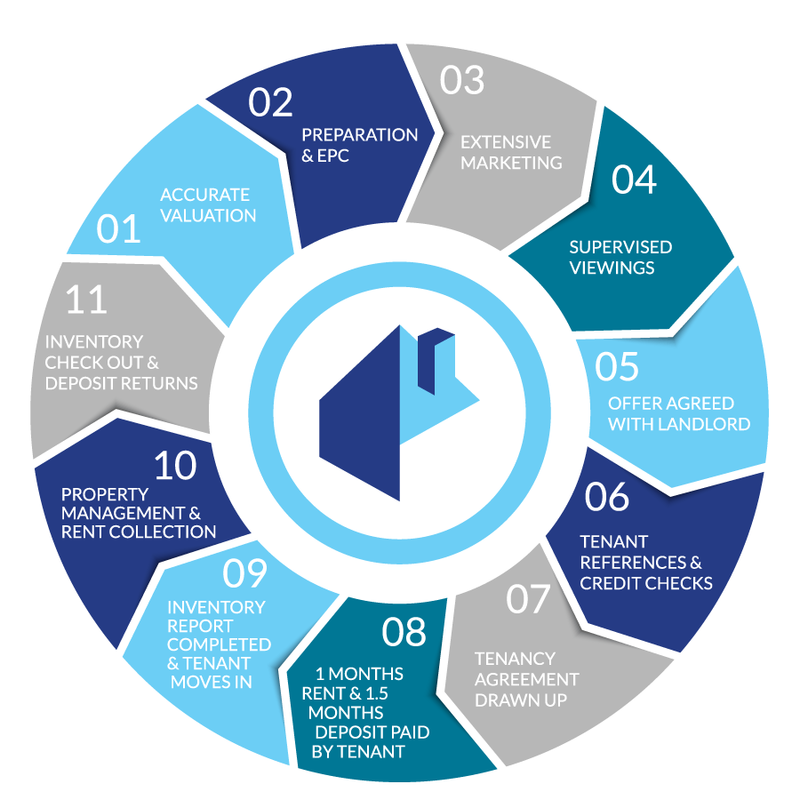 Please see below the Glenn Flegg & Company ‘Method of Operation’ to assist you in understanding the Residential Lettings Process based on our Fully Managed Service. Glenn Flegg & Company offers 3 Levels of Rental Service, these are also explained further down the page.